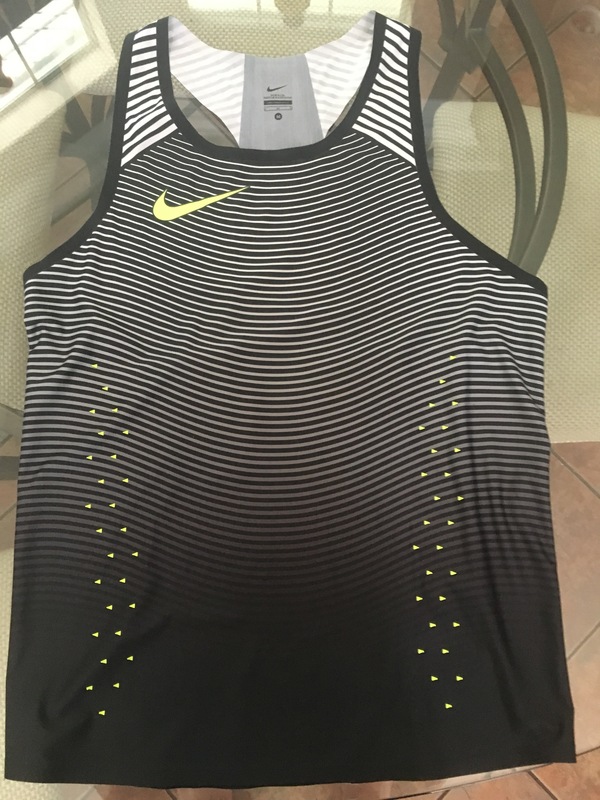 As you can see from the pictures, this jersey is inGREAT SHAPE ! 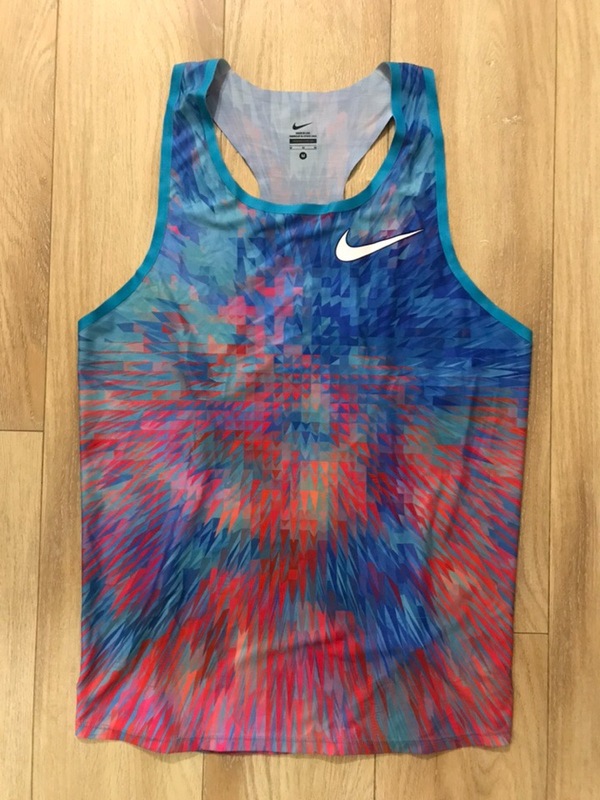 Nike Singlet. | eBay! 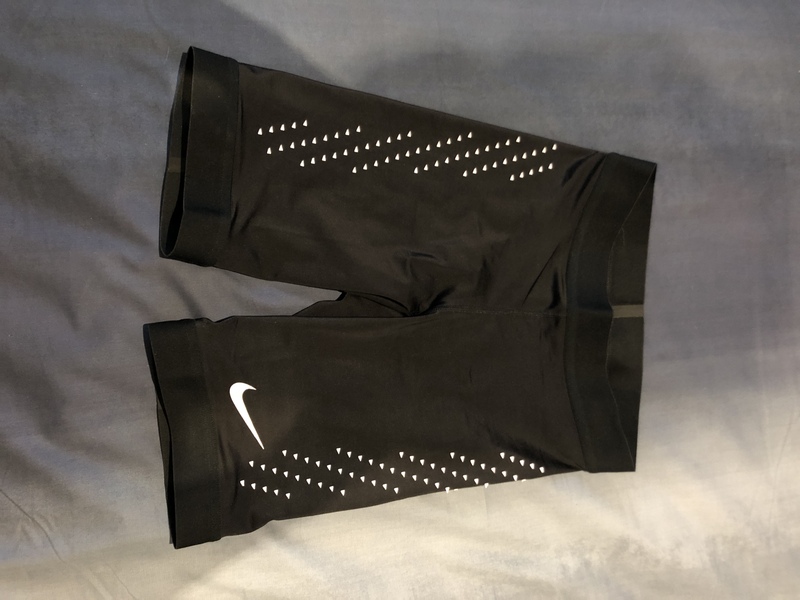 Looking to buy Nike Streak LT 3/4 or Nike Streak 6 Size 9 US Mens. Please private message me or simply reply. Thank you! 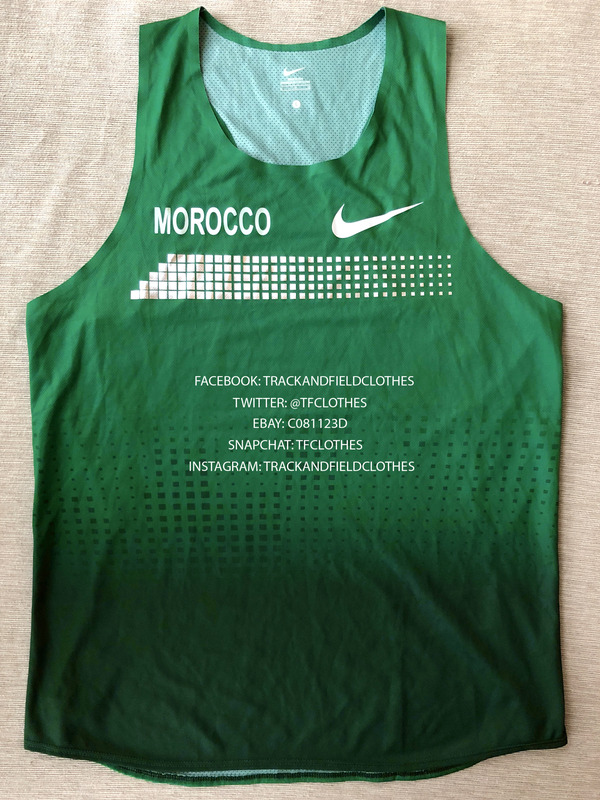 Nike 2018 Rosa & Co. Pro Elite Storm Fit Tracksuit. Men M. NEW MATERIAL. 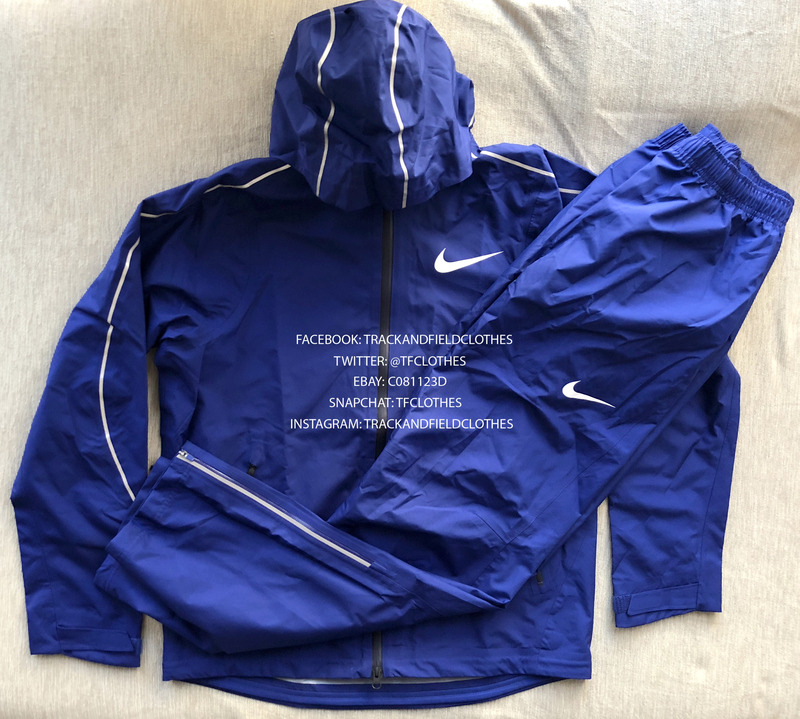 Nike 2017 Pro Elite Team Lightweight Tracksuit. Men M. Brand New in Plastic. 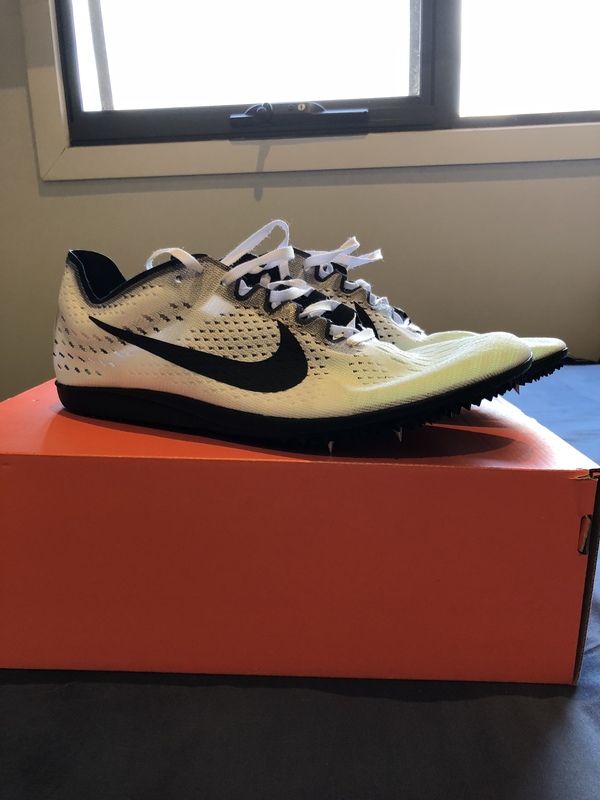 I’m looking for Nike Zoom Victory Elite spikes (the first gen version) size 9. Preferably new or gently used, but I’d be open to anything. Message me if anyone is interested and we can discuss prices through dm’s! One more thing to note: I have a pair of the white/black OG Vic 3’s size 9 that I’d be willing to trade for the elites I mentioned above. Just thought I would throw that out there! 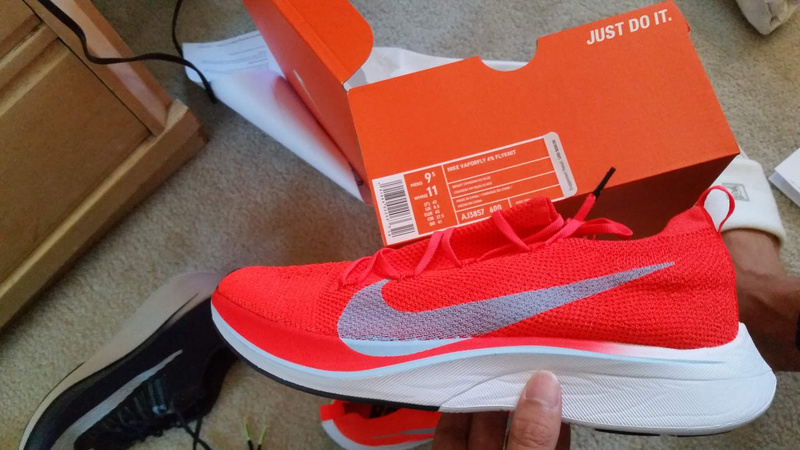 Selling BNIB sz 9.5 Vaporfly 4% Flyknit, before I post on ebay. 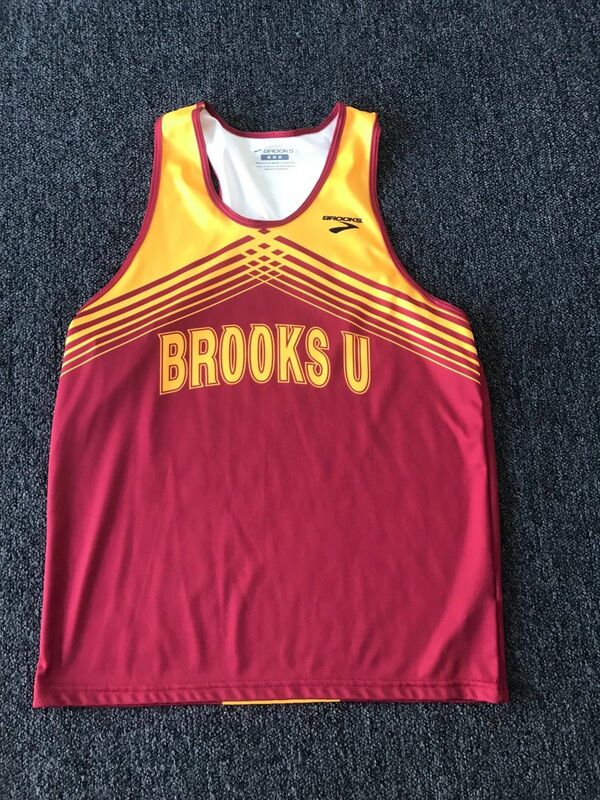 $270 including shipping & shipping insurance. 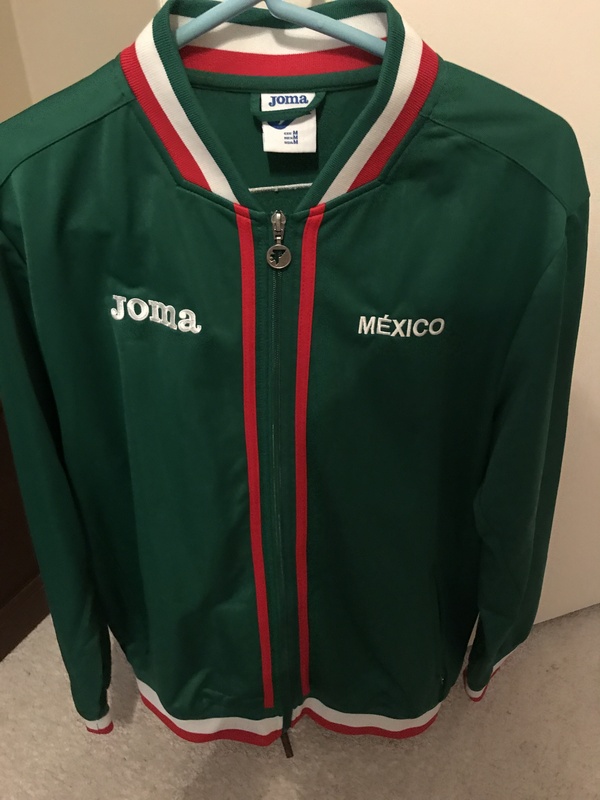 Selling Mexico national jacket size medium. 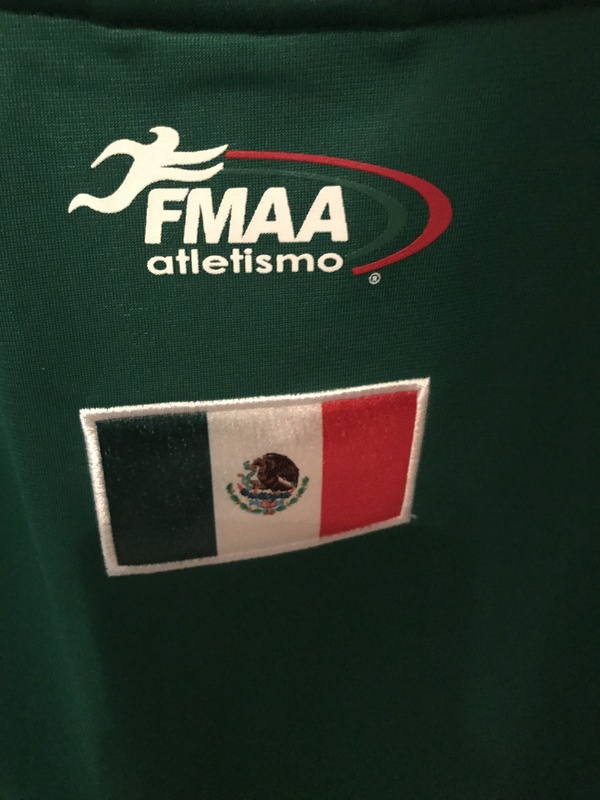 Given to me by someone who made their national team. I’m 6’2’’ and it fits a bit small so if you’re shorter then me it’ll fit perfect. 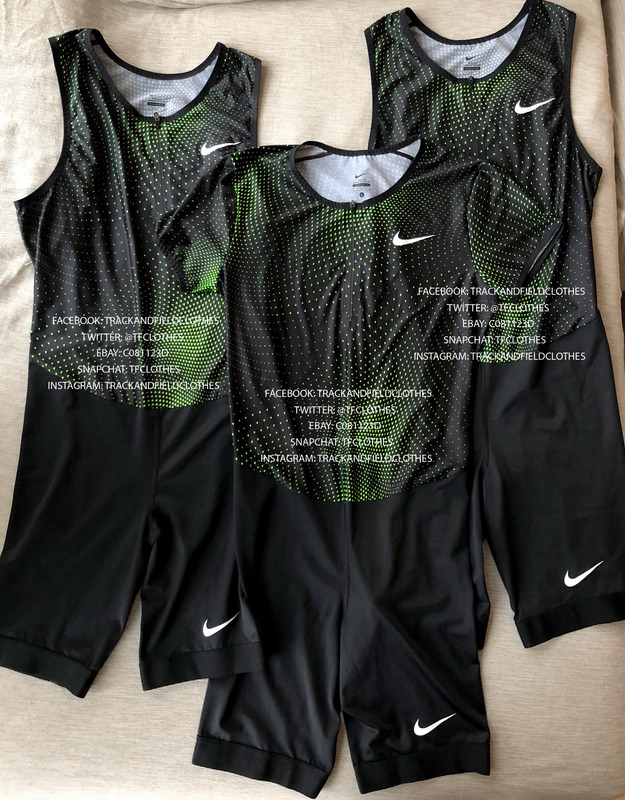 Looking for NXR top 10 finisher t shirt or NXR 1st-3rd team shirts in men’s medium PM me! Dude there are tons of pairs on eBay!!! 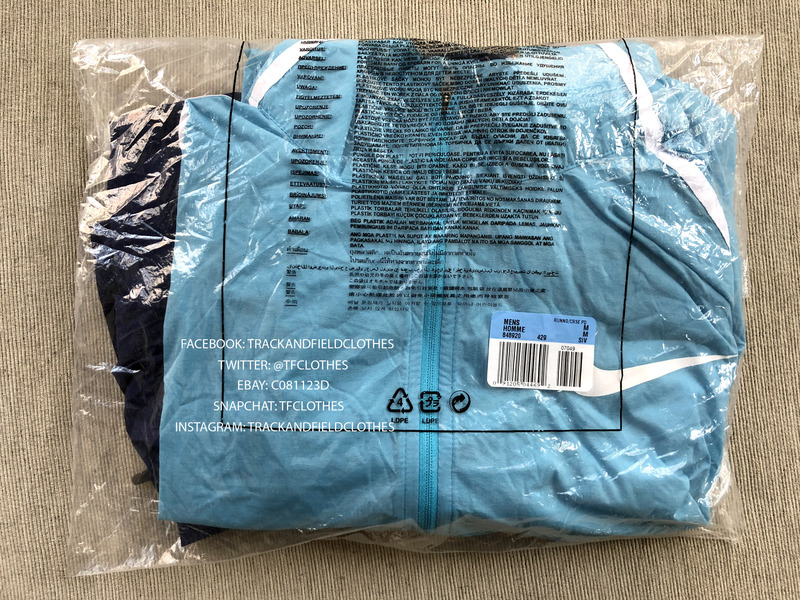 New rule for the forum check eBay Facebook and Instagram before you post what you want. 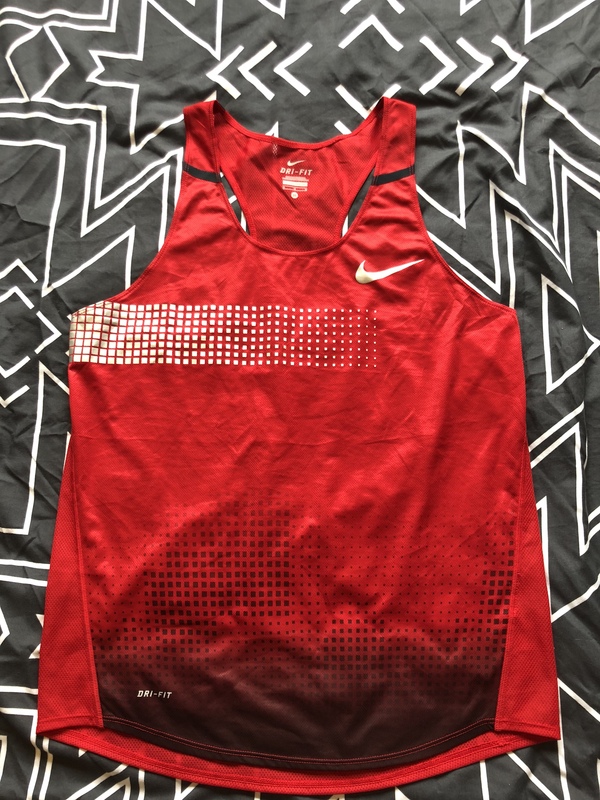 Will pay very well for 2008 China shorts size medium. 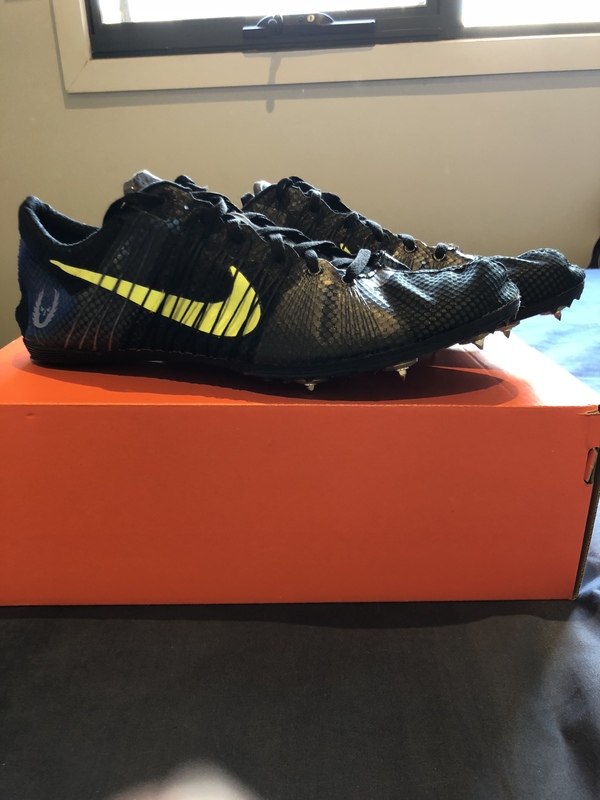 I have a pair of Adidas Avanti Boost Primeknit in size 8 that I am interested in trading. They’re lightly used but in very good condition. I’m looking to trade them for the non Primeknit version in size 8, as the Primeknit ones run a little big and don’t fit me super well. PM me for pictures or more info. Still looking for OG vics size 11! Also does anyone know how common the 2inch aeroswift shorts without the outsize zipper pocket are? 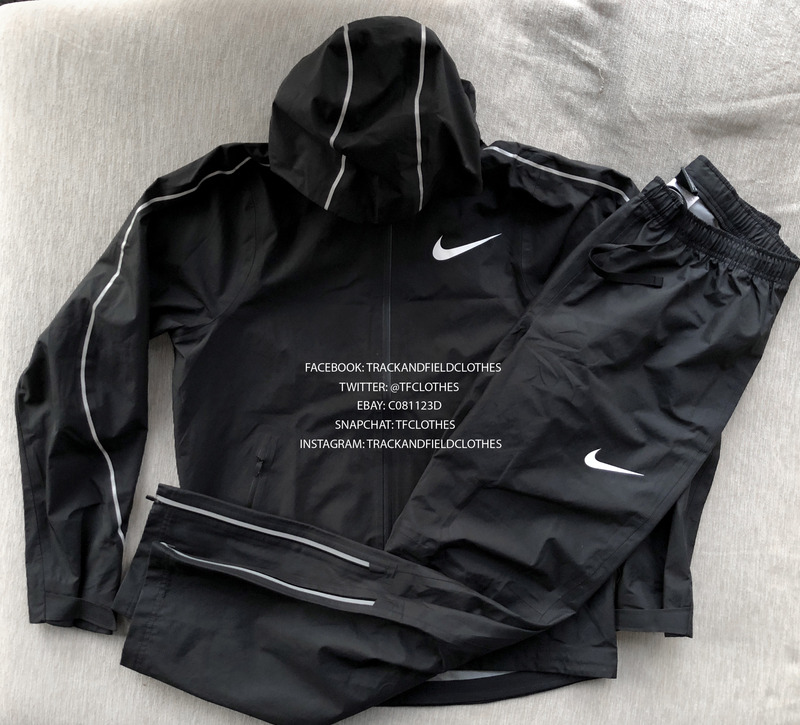 Nike 2018 Rosa & Co. Pro Elite Storm Fit Tracksuit. NEW MATERIAL!!! Like a new. NEW MATERIAL! Worn twice. Mint Condition. Have a few shorts up for sale too. 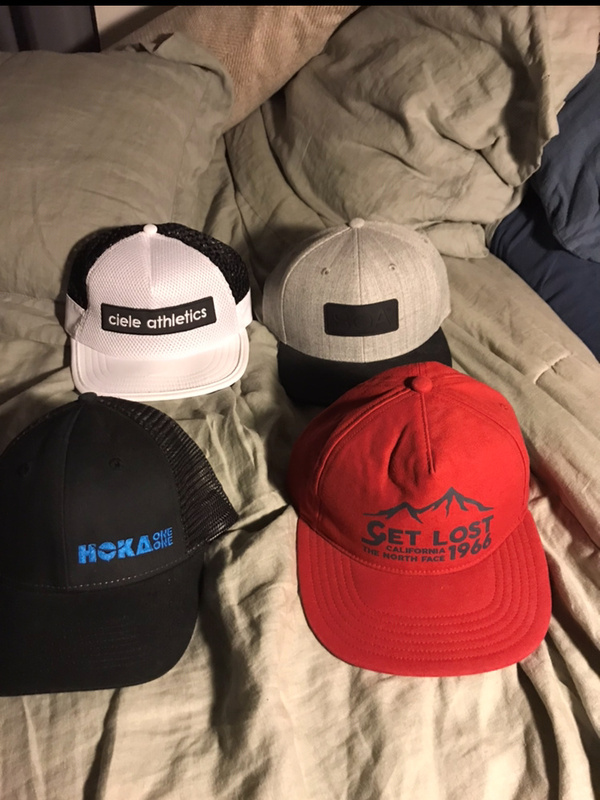 Will definitely give a deal if you buy multiple/ all of them. All in good condition. 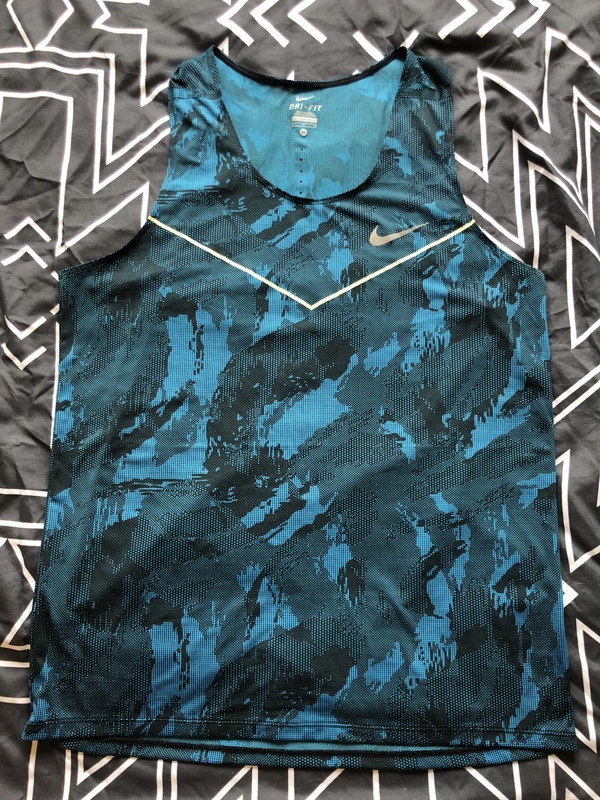 grey boa pair (medium $10) and a HOKA pair(Medium I dont believe you could ever get these anywhere, was part of a pro kit $35). 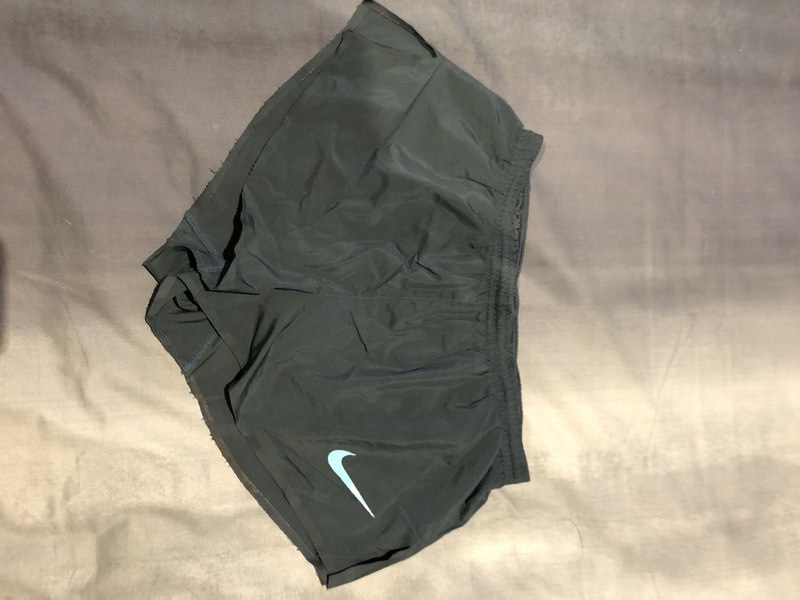 2 grey asics split shorts (medium), pretty standard ($12 each). And finally have 2 more vintage pairs i believe from 80s/90s. 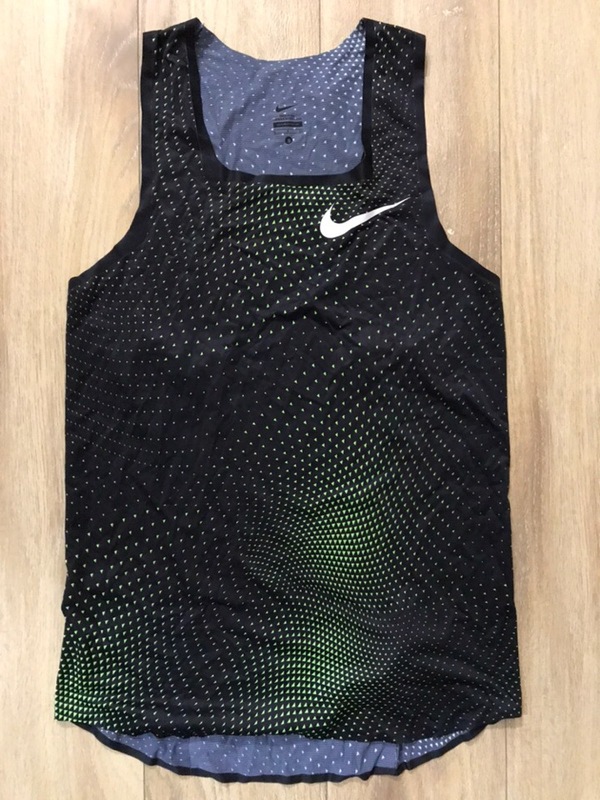 A green nike split (says large but fits more like a short medium, nike logo is peeling off $10) and a green pair of SUB 4 shorts (medium $15). 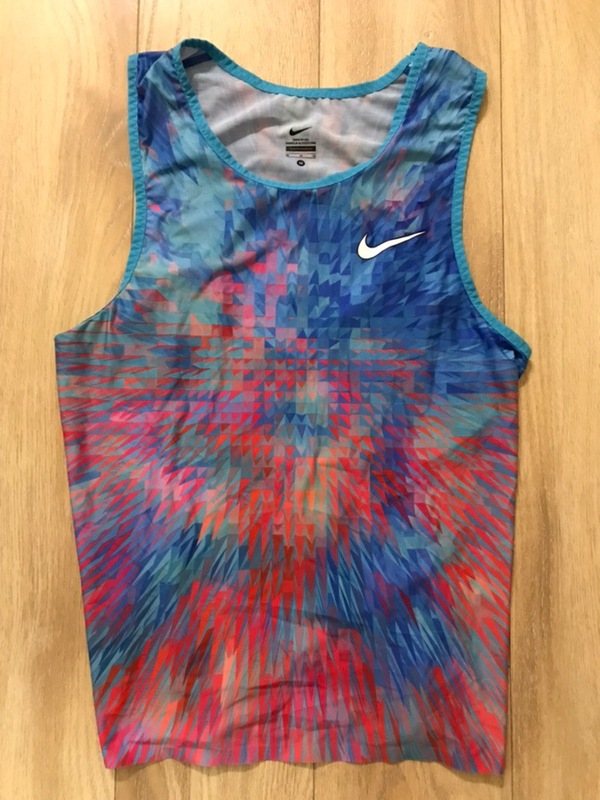 2016 Nike Pro Elite Men’s Medium Mid Distance Singlet - In great shape and only worn once! 2014(?) 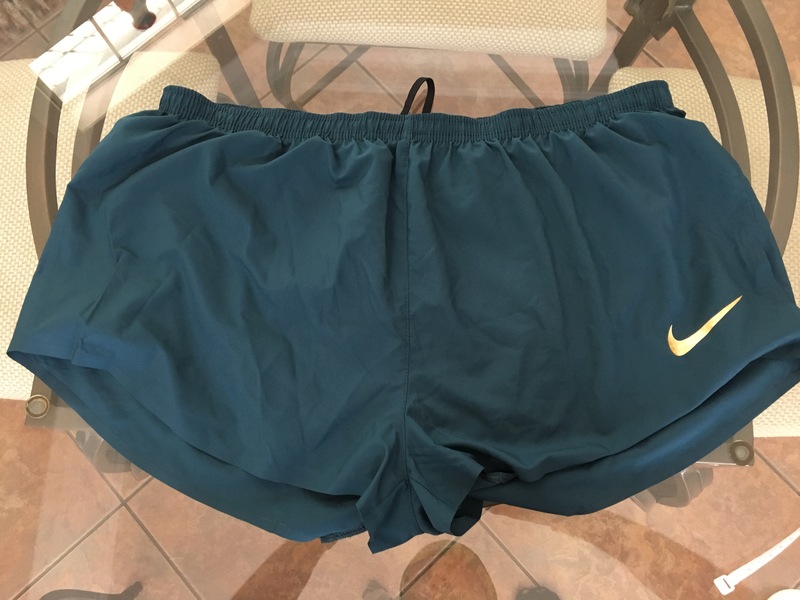 Nike Pro Elite Men’s 3XL Gold Medalist Split Shorts - In great shape!